RICHMOND, Va. — Doubling down on contentious topics within days of each other, Gov. Ralph Northam is in deep water for allegations of racist costumes from a college yearbook photos after making controversial claims on late-term abortions. 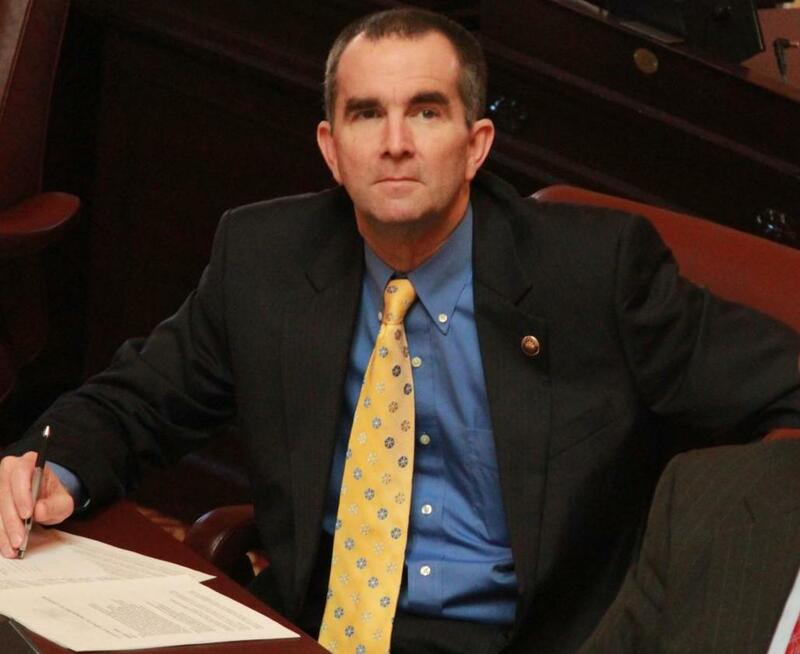 The confusion continued Saturday when Northam actually denied appearing in the offending photos. Jessica Darby, another aide for Northam, claims that in hindsight, the backpedaling-like statement might not have been the best response. Need a gift for yourself for no reason at all? Our online store has just what you’re looking for.